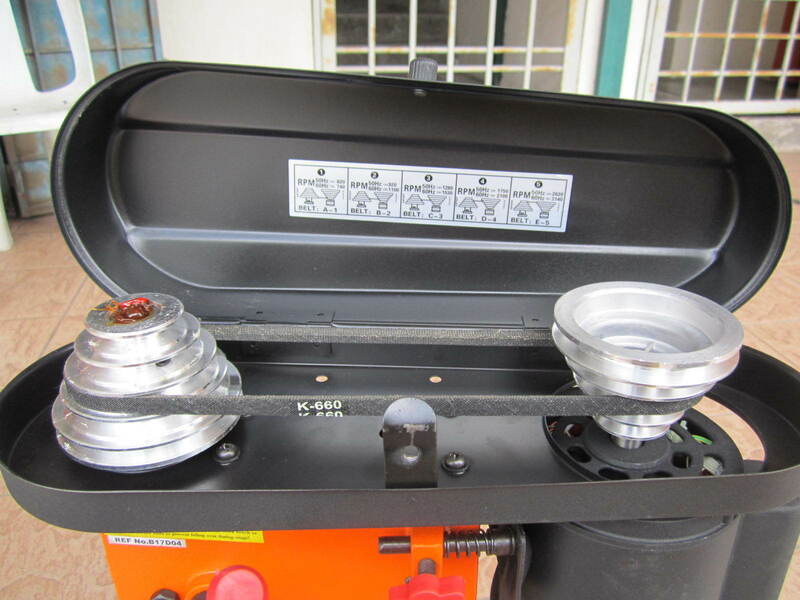 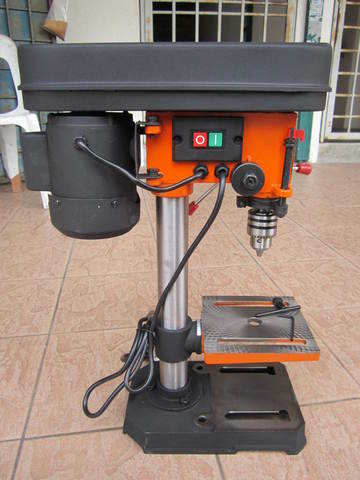 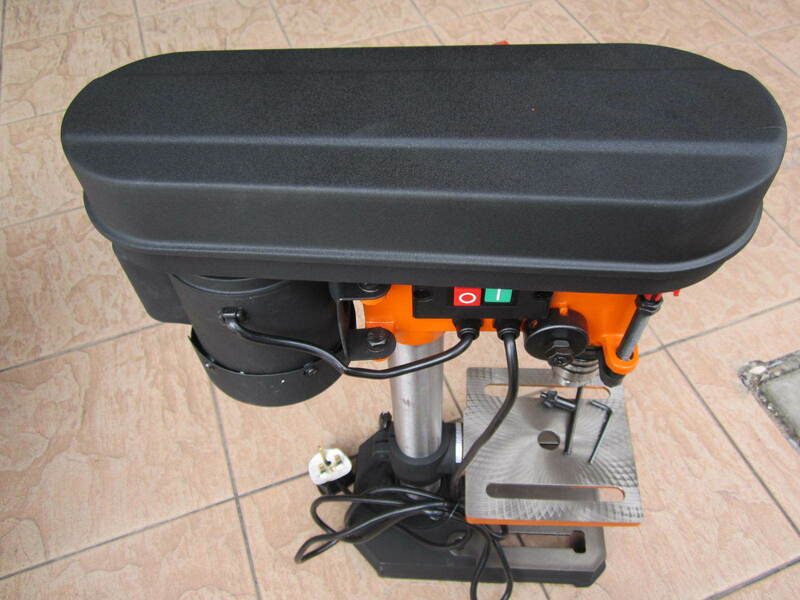 Dacho 375W 13mm Bench Drill Press Machine..
Dacho bench drill press is the perfect tool for the small domestic and light duty workshop. 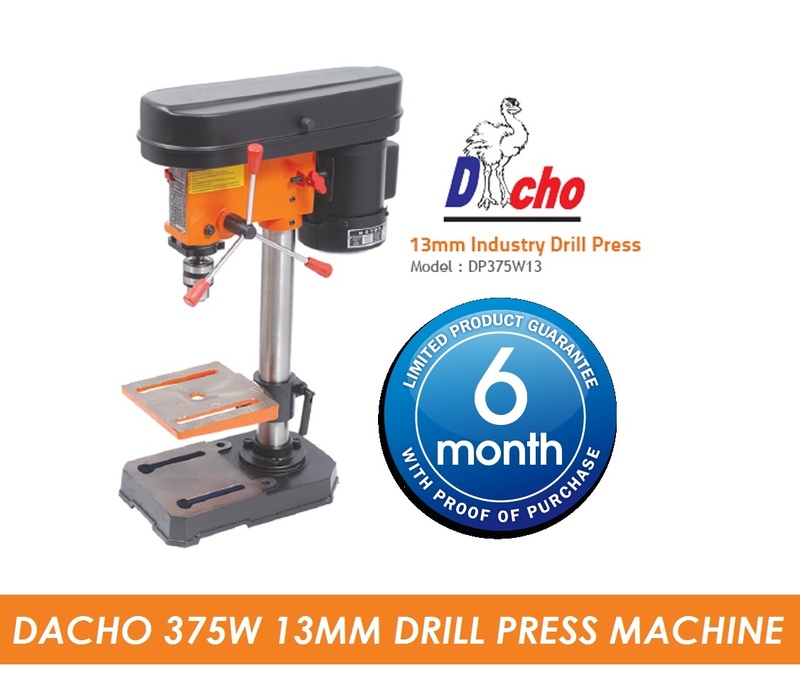 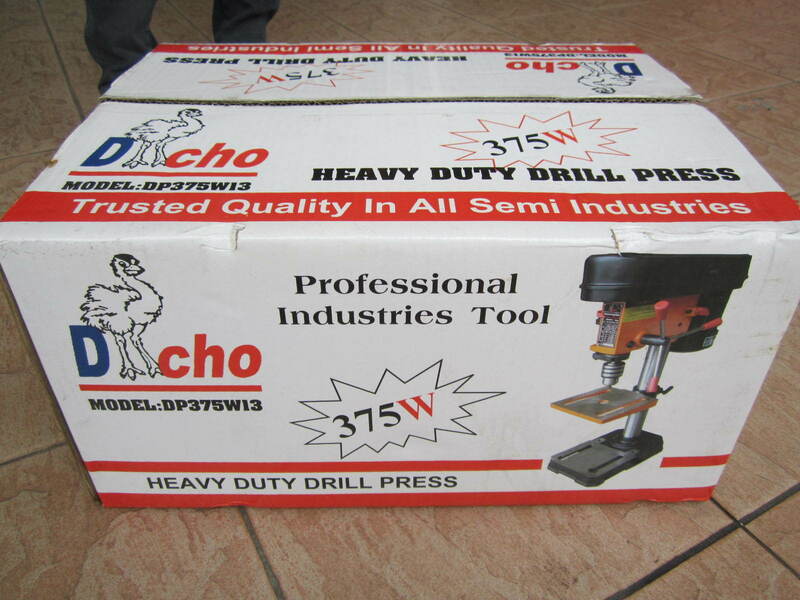 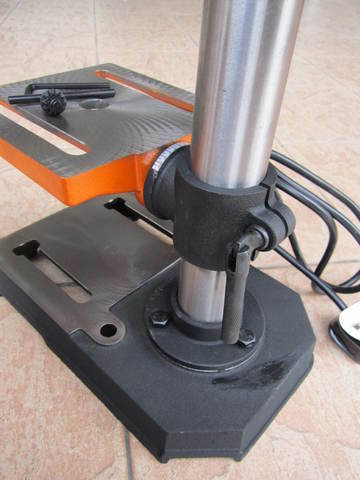 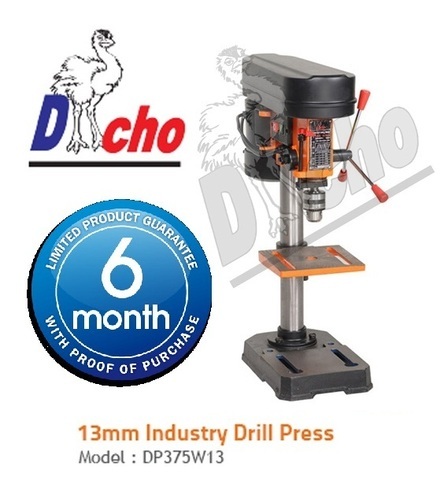 Dacho bench drill must be the economic choice for a premier brand at low cost without compromising the specification. 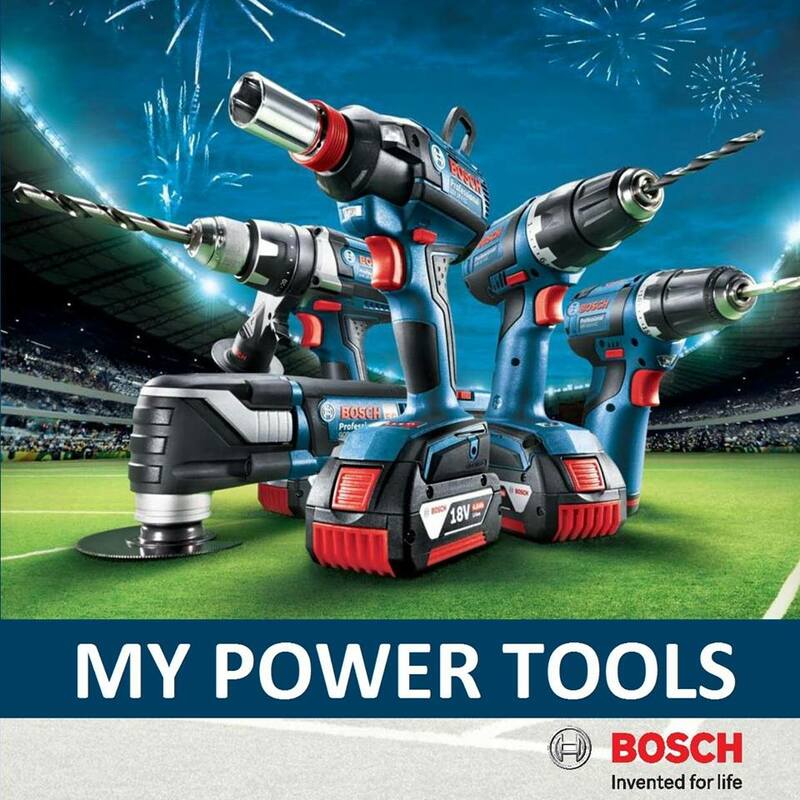 Ideal for drilling hard & soft woods, metal & plastics. 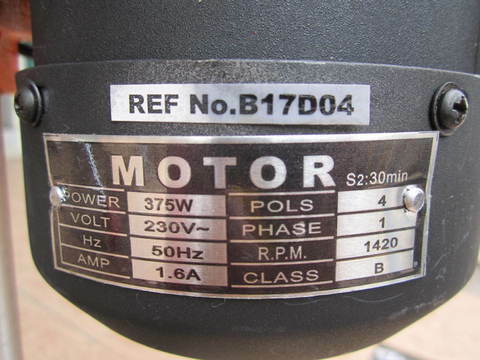 .Powerful 375W Motor, S2 :30min. 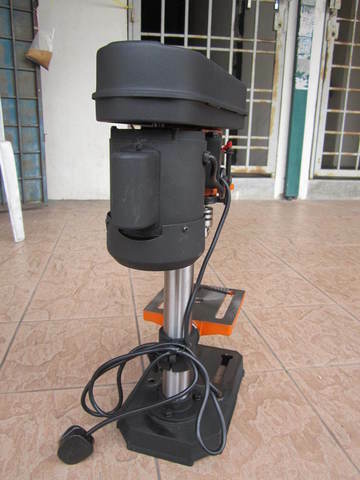 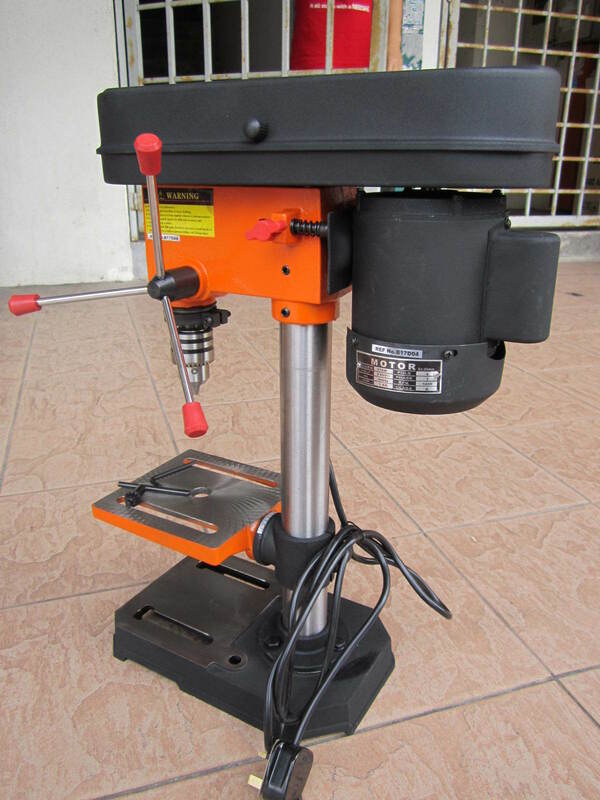 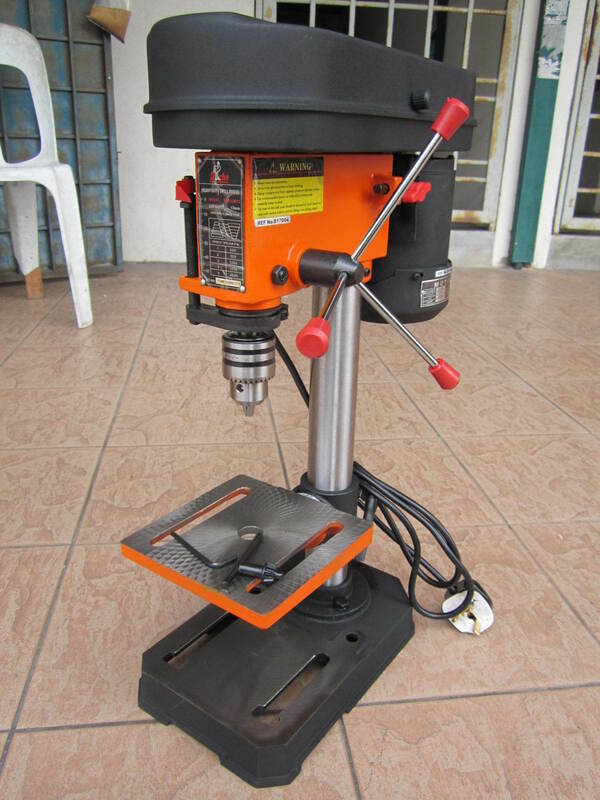 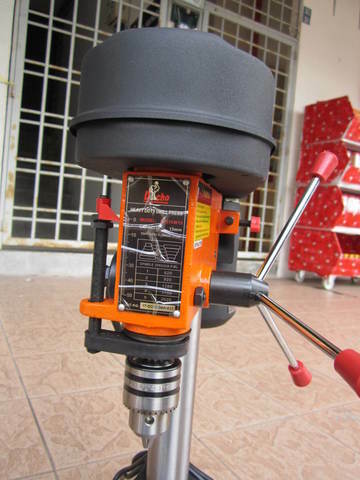 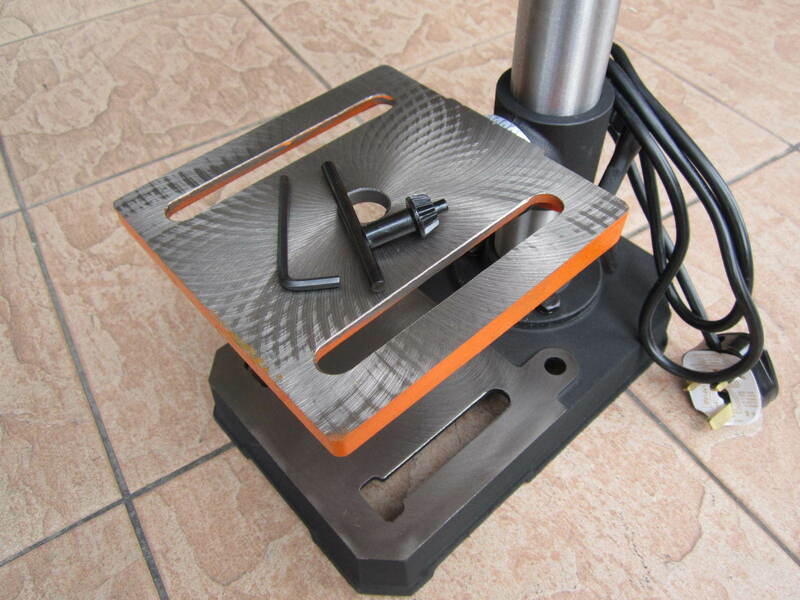 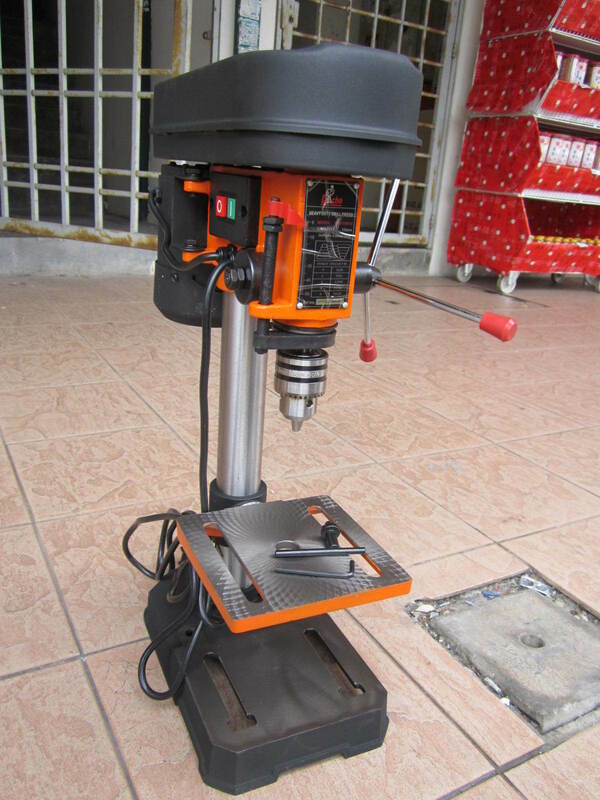 PRICE RM320.00..(Dacho Professional Industrial Tools)..